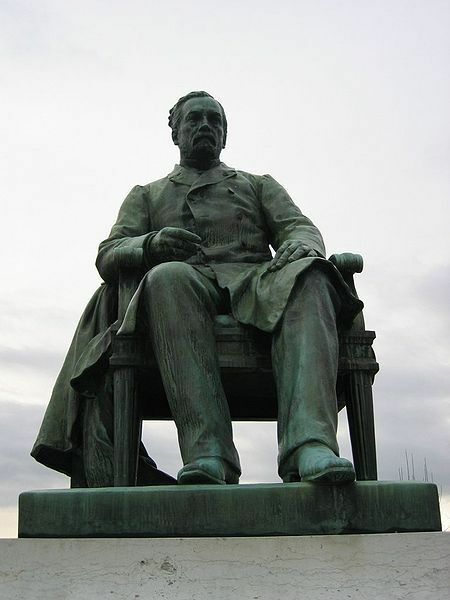 Prof. Pasteur's condition became seriously worse on the evening of Friday last. Albuminuria was observed, the heart became very weak, and painful and violent spasms became frequent. 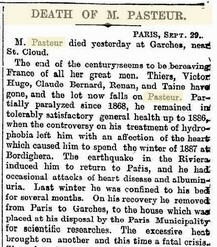 About 9 o'clock yesterday morning, Prof. Pasteur's wife asked him whether he suffered much pain. The dying man faintly whispered, "Yes." This was the last word that he uttered. Afterward he was most of the time unconscious. In 1895, Pasteur was awarded Leeuwenhoek Medal, the highest honor in microbiology. He was also a Grand Croix of the Legion of Honor, one of only 75 throughout France. He left for the holy abode, in 1895, the result of a series of strokes that had started in 1868. 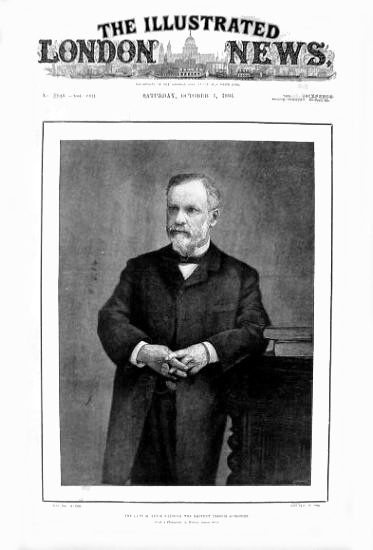 Pasteur was initially buried in the Cathedral of Notre Dame. 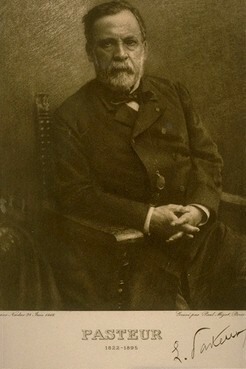 However, later, his remains were re-interred in a crypt in the Institut Pasteur, Paris. His re-interment is an incredibly rare honor in France. This is because, in the country, it is mandatory to be buried in a cemetery. Only 300 "Great Men", including Pasteur, have the honor of being buried elsewhere.